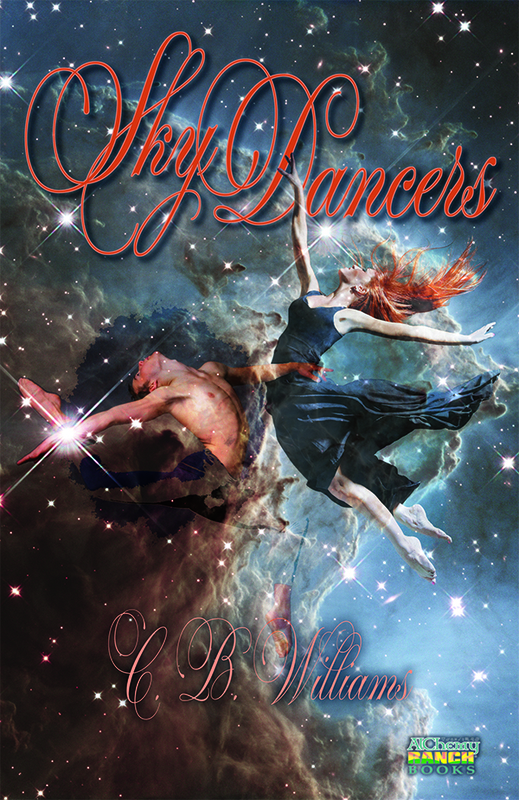 I must share with you my beautiful cover for SKY DANCERS. I’m about two thirds through the first draft and Mr. Al created the cover early to inspire me. Next Next post: Good Heavens!